You will earn 1078 Points for purchasing this product. This embroidered tulle gown by Tadashi Shoji conveys graceful elegance and effortless ease, from its off-shoulder ruffle sleeves and taped bodice seams to its sweetheart neckline and cutaway skirt lining. Fully lined. Center back invisible zipper. To try this item on, book an appointment at your nearest Tadashi Shoji Retail Boutique. Approx. 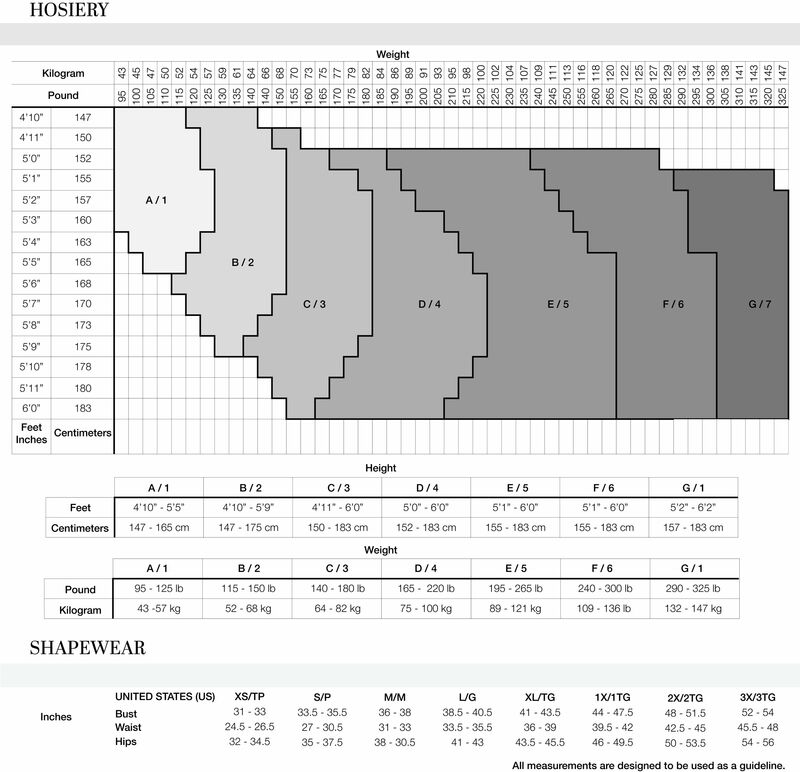 Length from Top Bust to Hem is 53.75"